Experiencing same issue in 17.10 and 18.04 upgrade. Reinstalled 18.04 fresh, still occurring. The easiest workaround seems to be to use the slic3r-prusa package rather than the slic3r package. 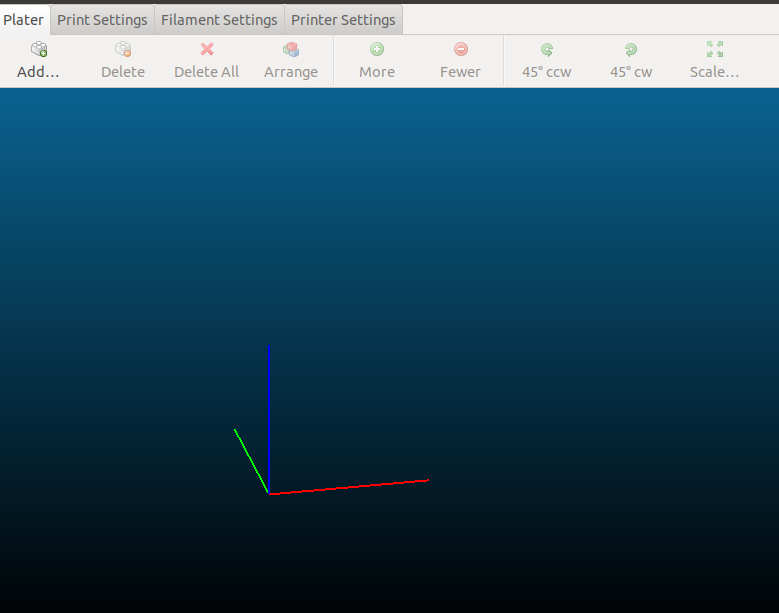 This changes the Slic3r version to be Prusa's fork, which might or might not be your preference; but at least the slic3r-prusa version's display works as expected. 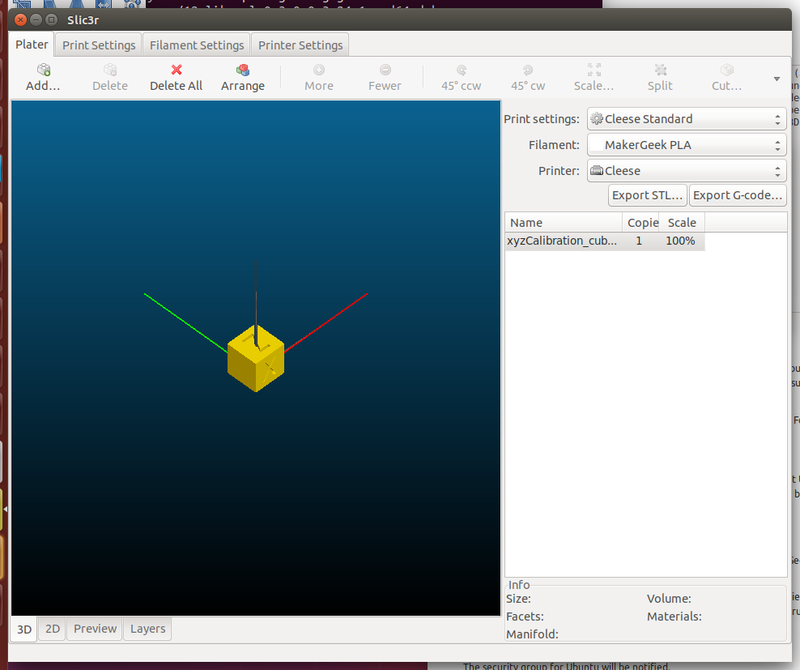 Note that the binary name changes from slic3r to slic3r-prusa3d with the package change, too.